In a move that came as a bit of a surprise, Warrior recently unveiled the all new Warrior Covert QRE SL limited edition stick. The SL, in this case, stands for Super Light. Weighing in at only 400 grams, the all new Warrior Covert QRE SL stick is designed to offer an incredibly quick release. It does this through the use of Warrior’s Edge Taper technology. This unique geometry made its debut in the QR Edge stick, and offers one of the quickest, most stable, and most accurate releases in the game. The Warrior Covert QRE SL stick is constructed using Warrior’s True1 Phantom one-piece construction. This process uses Minimus 1200 carbon which is incredibly light, while also being responsive and durable. The new co-molded construction process also helps to reduce weight and improve energy transfer. Down into the blade we find Warrior uses a SoftCore X Foam core which uses a 20% lighter polymer but maintains the same durability. This helps to improve balance and responsiveness as well. Warrior also utilizes their Twin-Spar Blade Structure which uses internal carbon fiber “stringers” which extend into the taper for an improved feel and increased durability. Finally, looking at the design, we see that the limited edition Warrior Covert QRE SL stick has been modified from the original QR Edge. The new design is darker overall, removing some of the prominent blue and orange featured on the original QR Edge. This is done to offer a more pro-spec look to the stick as many professionals prefer to stick to darker colors on their gear. 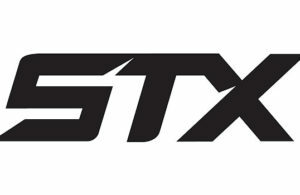 The new Warrior Covert QRE SL stick will officially drop on October 19, but pre-orders have already started. You can grab yours today from our friends at Ice and Inline Warehouse for only $279.99 and receive free shipping on your order! You can also, for the first time ever, order the Covert QRE SL stick in a senior size (60 inches) with a 65 flex. 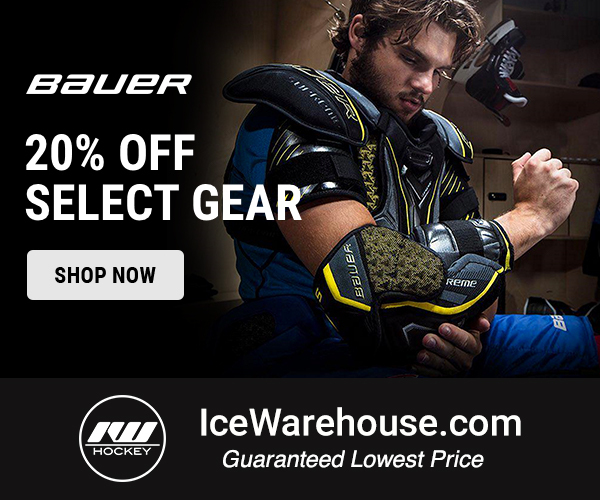 Ready to pick up a new Warrior Covert QRE SL stick? 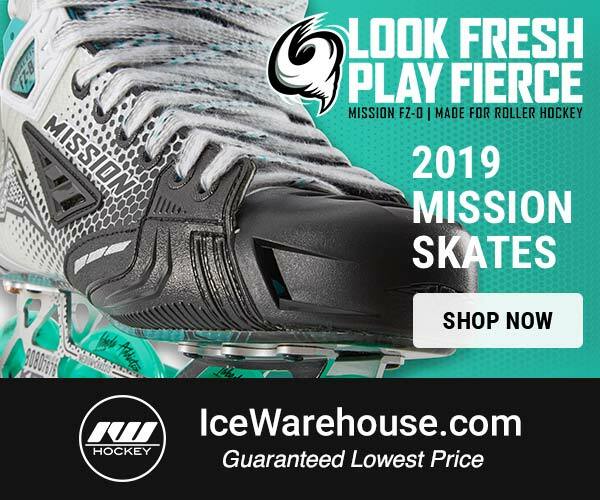 Click here to visit Ice and Inline Warehouse today!